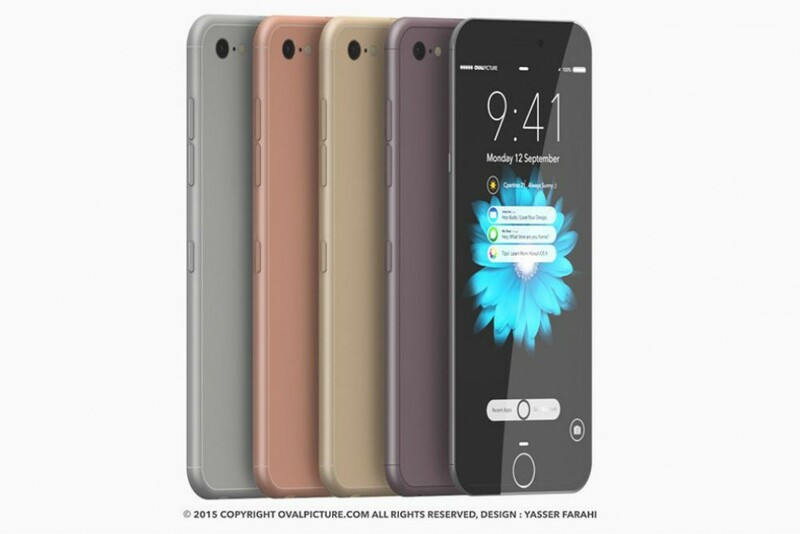 The iPhone 6s came out in September, but iPhone 7 rumors are already swirling across the net while Apple reportedly testsfive different new iPhone models. Here’s 18 of the biggest rumors surrounding Apple’s upcoming smartphone (along with some cool iPhone concept photos). When’s the iPhone 7 coming out? 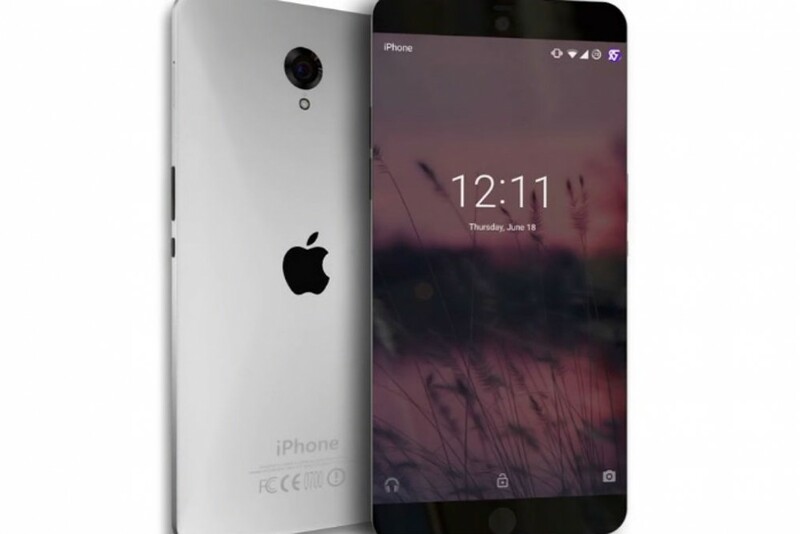 Excited for the iPhone 7? There’s no confirmed release date for the iPhone 7. Yet, judging by Apple’s history, we can expect the new iPhone to be unveiled at their September 2016 event. And according to an email leaked to Mobile News by a staffer at telecommunications giant Vodafone, Apple will release the iPhone on Sep. 25. An analystsuggests the pressure sensitivity of the Apple’s new 3D Touch tech removes the need for Apple’s iconic home button in the iPhone 7. Instead, you’d press the home button by pushing a finger harder on the screen. The absence of the home button frees up space for a larger display and provides valuable screensize without enlarging the phone. What happens to the fingerpint reader? 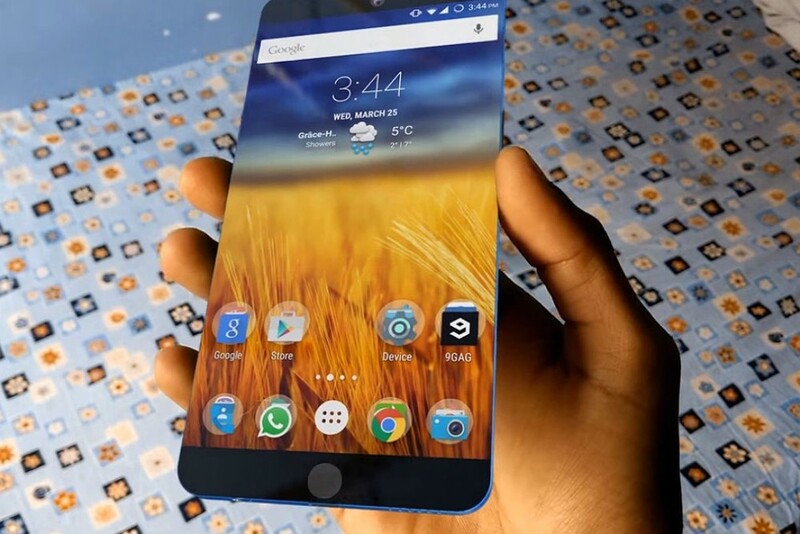 It will move to the screen – just like the Samsung S5 and S6’s fingerprint sensor. Instagram enthusiasts will love this. 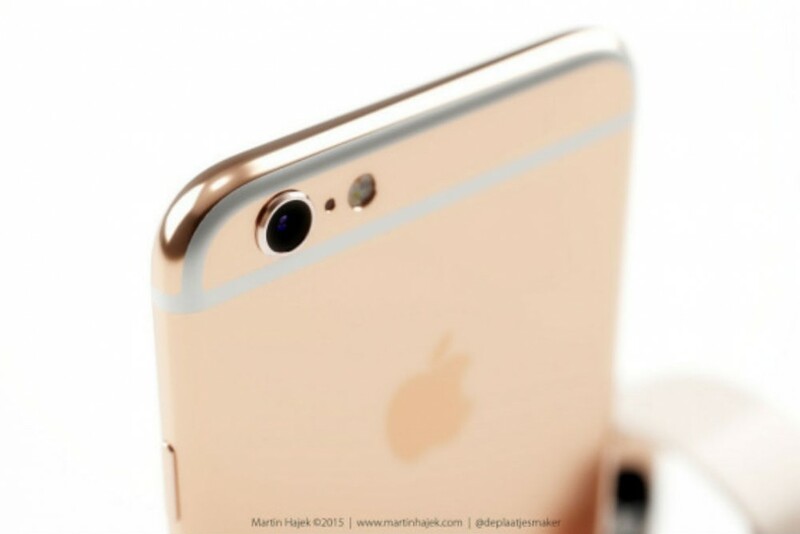 According to G for Game’s Chinese sources, the iPhone 7 will replace its rear camera lens with a dual main camera. A dual main camera would introduce optical zoom and spell the end of the poor digital zooming tech found in current iPhones. Along with removing of the home button, Apple could also do away with the iPhone’sheadphone jack. According to Japanse blog Macotakara, headphones will instead connect to the Lightning port that’s been used for charging since the iPhone 5. 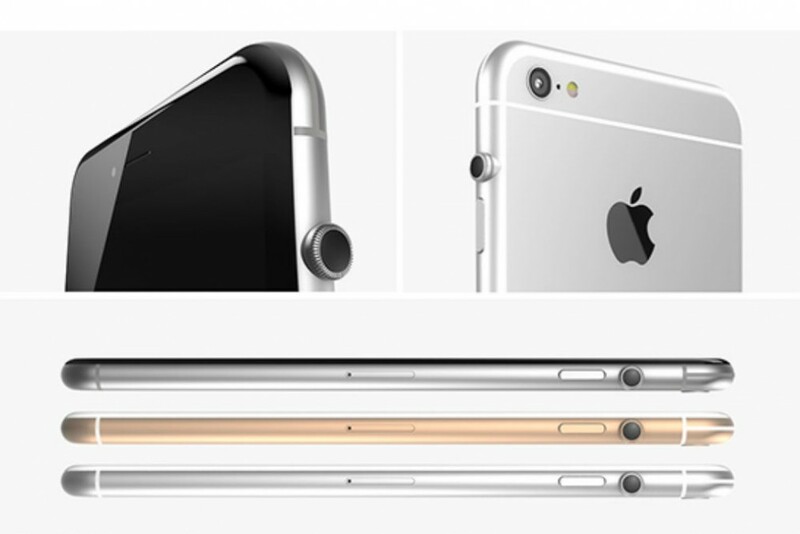 Thinner and lighter have been hallmarks of next generation iPhones. 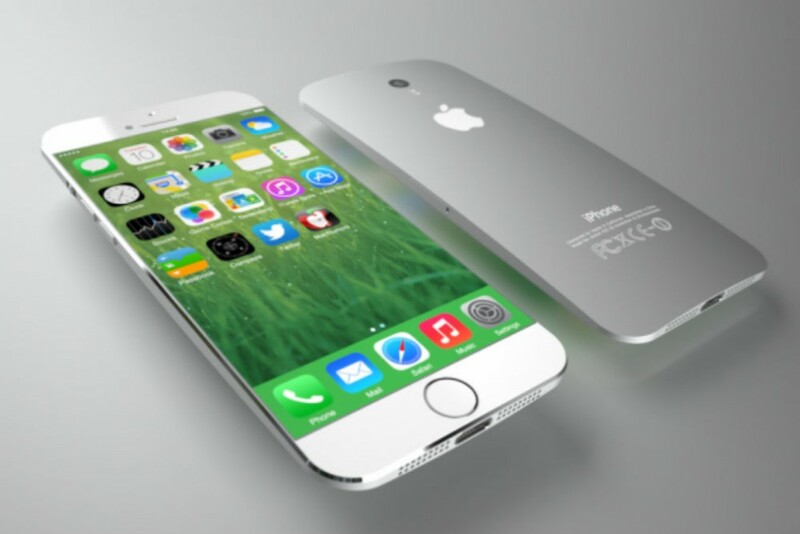 It’s unlikely the trend will end with the iPhone 7. The removal of the headphone jack is one major way Apple could trim down the smartphone. This year, Apple introduced water resistant nano coating in theiPhone 6s. Some YouTube videos even show the iPhone 6s remaining functional while submerged. And according to a new patent, Apple has plans to waterproof their iPhone further by forcing liquid out with electrodes. The patent was filed last May and accepted this month. 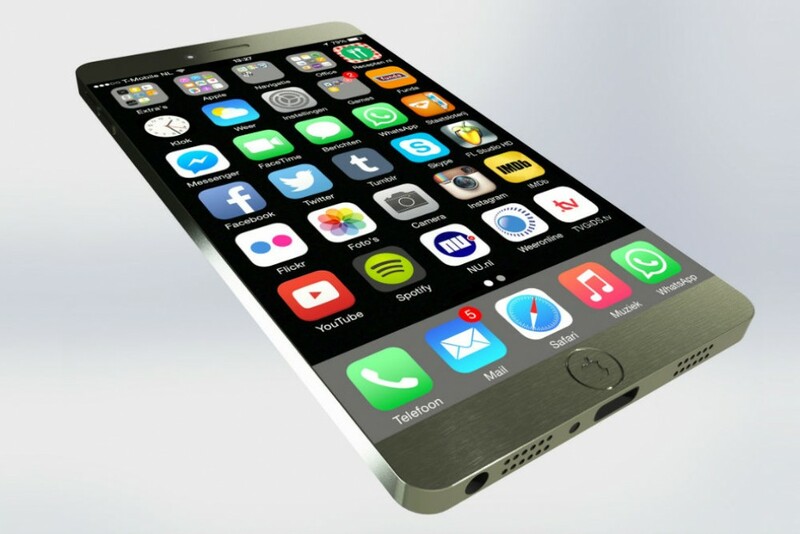 Could we see this technology in the iPhone 7? Waterproof smartphones have been out for years, just take a look at 2013’sSony Xperia Zor theSamsung S4 Active. Still, a waterproof iPhone is a fresh idea to Apple’s legions of loyal iPhone customers. 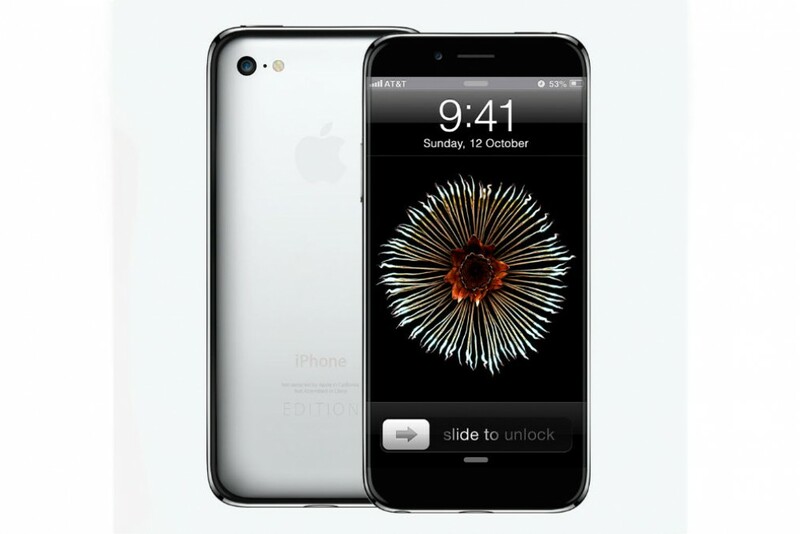 The iPhone 7 could even take photos underwater like the Sony Xperia ZR. Snorkeling and iPhones, anyone? Keeping water out of a handset’s ports is key to a waterproof design. The Sony Xperia ZR achieves this by placing flaps on the USB port. The flaps work, but having to move a flap in and out of a socket isn’t the most convenient or elegant. Apple wants to bypass this necessary inconvenience. According to an Apple patent called “Electronic Device With Hidden Connectors,” the Cupertino-based company is planning to waterproof an upcoming iPhone not with flaps equipped with “self-healing” technology. The tech would allow an iPhone owner to place something like the Lightning connector into the phone, but after the cable is removed the port would “heal” and return to its water resistant form. 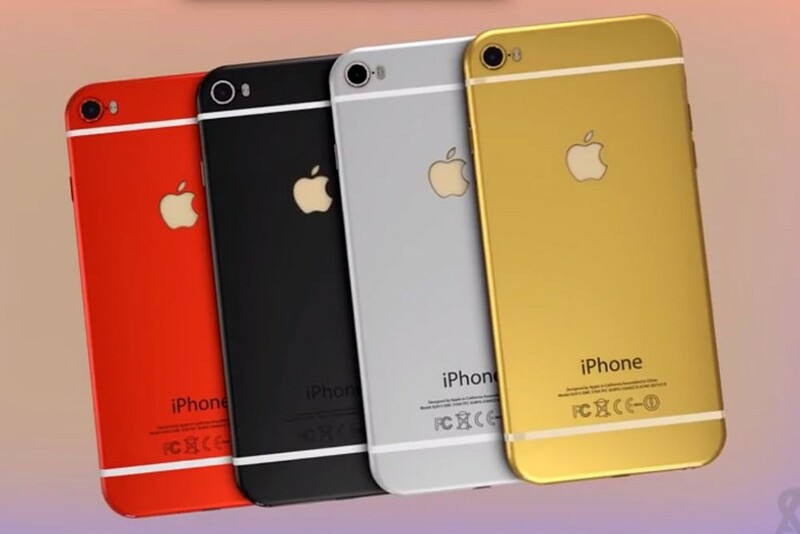 Apple is experimenting with a material called liquidmetal. According to the International Business Times, Apple filed a patent that describes working with the amorphous metal and glass to create a case for a smartphone. Liquidmetal would allow Apple to tightly seal gaps in the iPhone 7, providing more evidence of a waterproof design. Wireless charging isn’t new. Samsung and LG already have smartphones out that charge wirelessly. 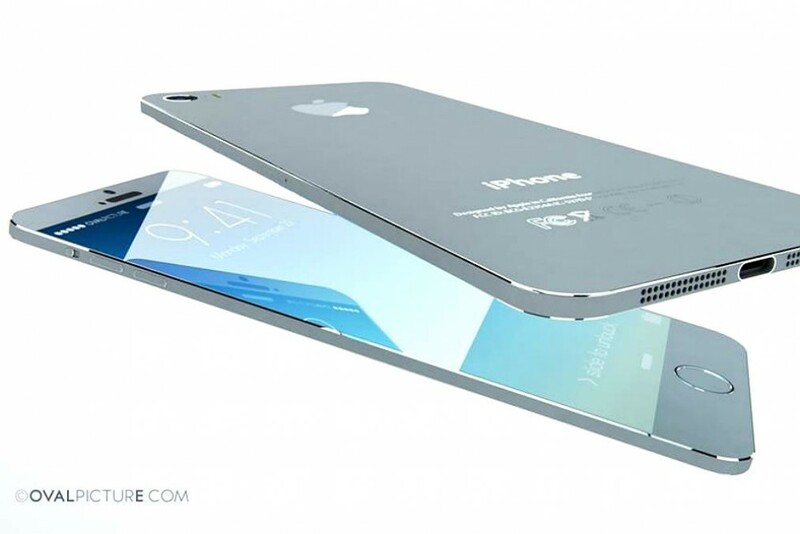 It makes sense that Apple could introduce similar technology in the iPhone 7. 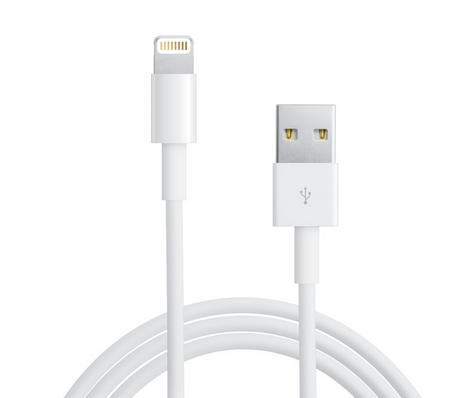 USB Type C is rapidly becoming the standard connector in electronics for both data transfer and charging – functions fulfilled by Apple’s Lightning connector. The USB Type C threatens Apple’s Lightning tech and may cause the company to shift to USB Type C in the iPhone 7, according to rumors on the Chinese social network Weibo. Intel wants in on the iPhone. According to VentureBeat, Intel has a team of 1,000 working to put their 7360 LTE modem chip in the iPhone 7. Apple already relies on Intel’s chips for processors and graphics cards in their Mac lineup. Why not take their partnership with Intel a step further? Currently, the iPhone 6 and 6s rely on a Qualcomm modem chip. The next iPhone will undoubtedly pack more processing punch than its predecessors. Today, most flagships are equipped with octa-core processors, but according to rumors Apple will double the standard with a 16 core processor in the iPhone 7. Besides boosting speeds all-around, a hexa-core processor runs the possibility of more powerful apps and games. OLED technology illuminates each pixel individually, whereas LCD displays have a single backlight for all pixels. According to the Korea Times, Samsung – the company that provides screens for Apple’s iPhones – wants to be selling OLED screens to the Cupertino-based company by 2018. Rumors say that Apple will keep an LCD screen in the iPhone 7, but we could see a switch to OLED screens in the iPhone 8. Sapphire screens, which offer improved resistance, made their debut in the Apple Watch. 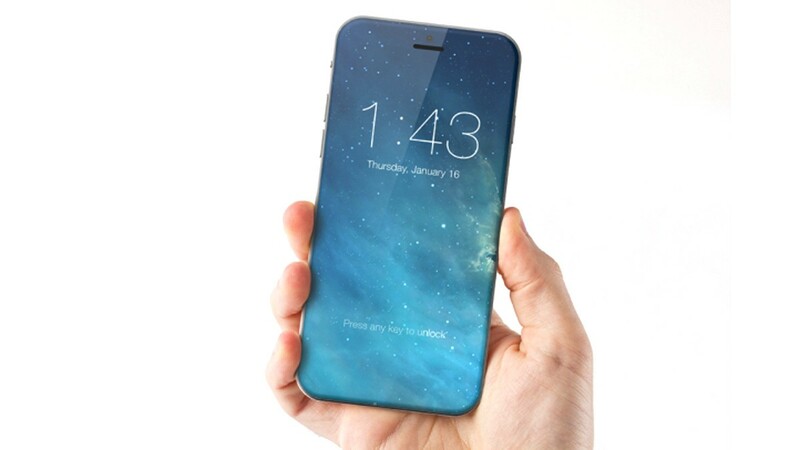 It makes sense we will see the same feature in the iPhone 7. According to KGI Securities analyst Ming-Chi Kuo and Piper Jaffray analyst Gene Munster, Apple will change their display to a sapphire screen. Both of these analysts have a strong track record in predicting Apple’s behavior, Tech Times reports. Yet, Kuo is the same analyst who mistakenly predicted that Apple would not release the iPhone 6s and instead bring out the iPhone 7. 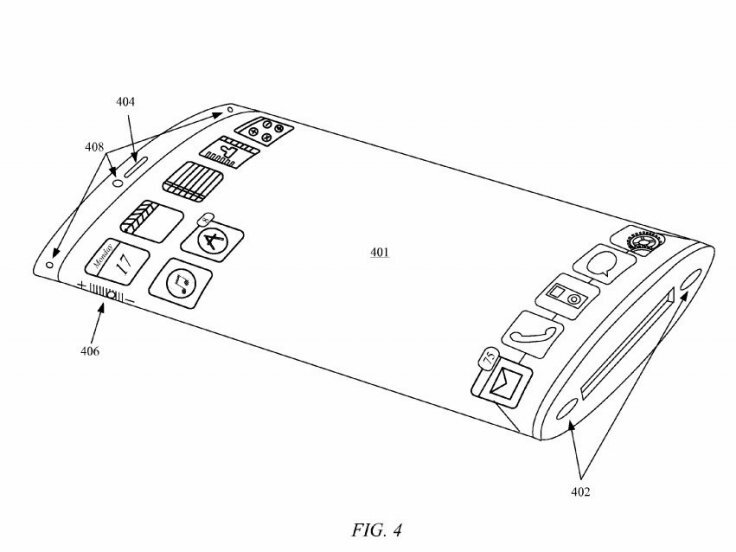 Apple has a wrap-around screen design in the works. 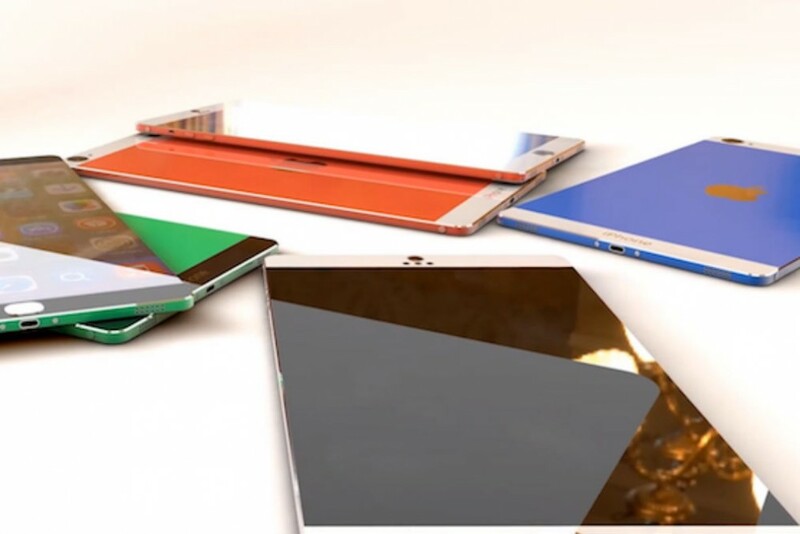 According to a patent, the company is looking to move the screen to multiple surfaces and forego the home button. 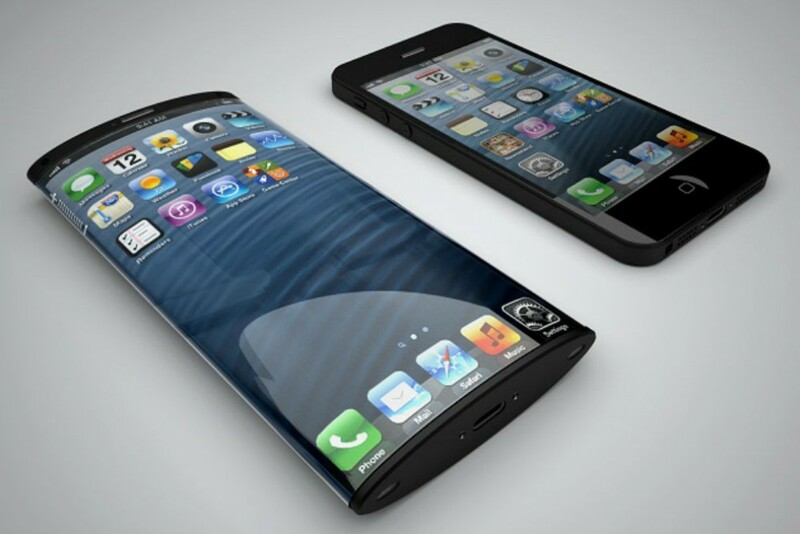 This would present a screen that could be curved and potentially operate on multiple surfaces. 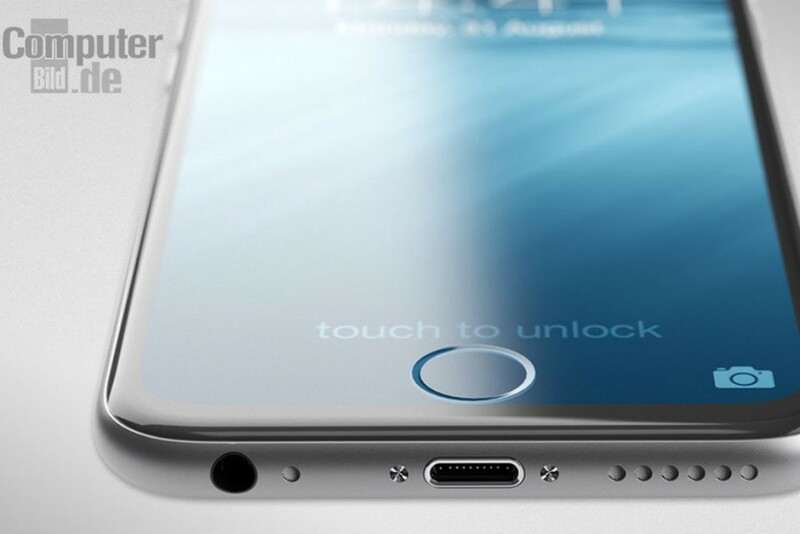 We can expect to see a pressure sensitive 3D Touch screen on the iPhone 7 that’s similar to the iPhone 6s’ display. 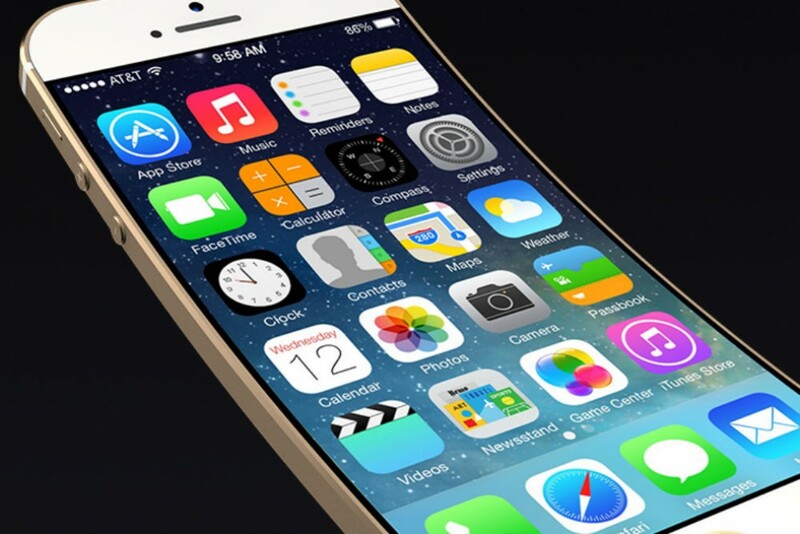 Rumors say this 3D Touch screen could be improved even further with multi-touch capabilities. Flexible tech creates a generally more durable device that bends under pressure. According to a flexible screen and battery patent awarded to Apple in April of this year, the tech giant wants to bring this technology to the iPhone 7. Safety and security are a concern for any technology company, and we could see a new layer of security added via a panic button on the iPhone 7. According to Apple patent “Fingerprint Activation of a Panic Mode in a Mobile Devices“, Apple wants to take its fingerprint technology further by providing a panic button that can be activated by a specific finger. This would save the trouble of dialing 911 to alert authorities of an emergency. In panic mode, the iPhone 7 could also lock key information and even take recordings that would be forwarded to law enforcement. 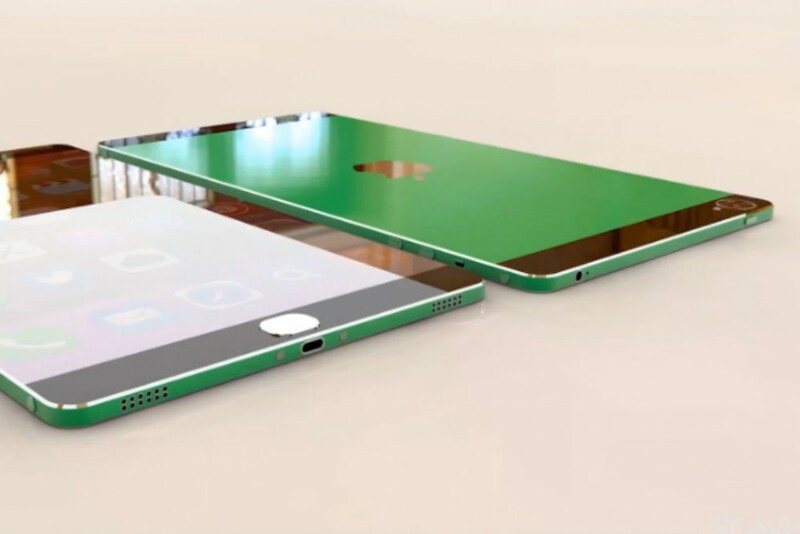 If even half of these rumors are true, the iPhone 7 will be a dramatically different phone than the iPhone 6. 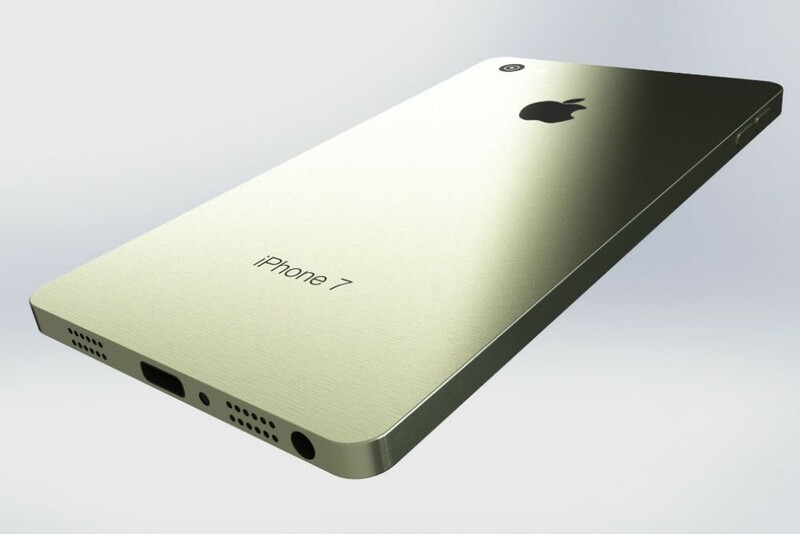 Which iPhone 7 rumor excites you the most?